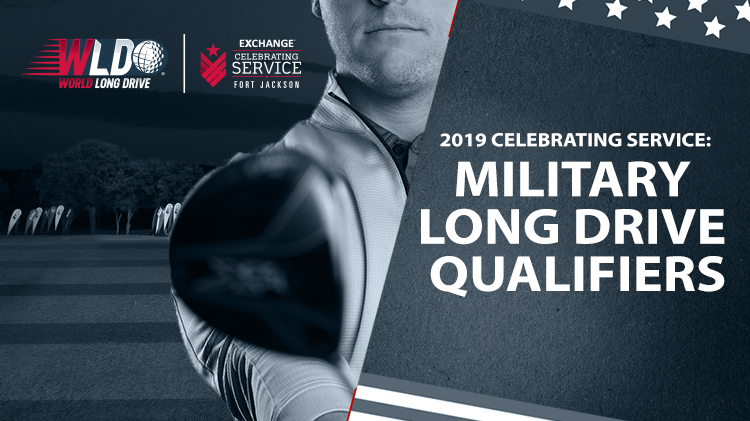 The 2019 Military Long Drive Championship (MLDC) promotion, will provide participating installations with the opportunity to host a long drive qualifier competition sanctioned by World Long Drive Association (WLDA). The qualifying event will be a one day competition that will take place at 12 Army golf courses. The winners from each of the 12 installations will move on to Fort Jackson for the Military Long Drive Championship, a televised Long Drive event.